Timekeepers came to St. Louis in 1979, having previously operated in Eastern Europe. 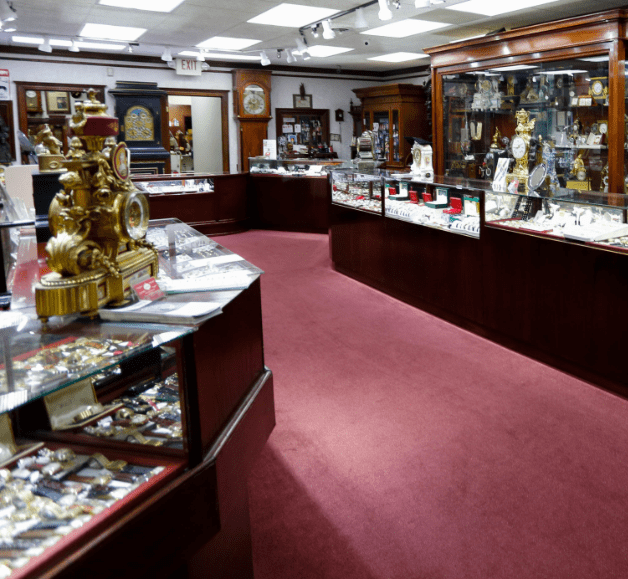 We have four generations of expertise in buying, selling, appraising, and repairing fine jewelry, timepieces and other collectibles. All of our knowledgeable buyers are graduates of the Gemological Institute of America. Our Clayton Location opened in 1996 on the major principle of offering fair value prices to the public on high-grade timepieces, diamonds and estate jewelry, Timekeepers in Clayton is dedicated to providing excellence in customer service as well as the highest quality jewelry at the most reasonable prices. Our associates are highly trained and educated jewelry professionals who provide our customers with the knowledge and expertise that they need to feel confident about their jewelry purchase, whether they enter our Clayton, MO location, order from us online, or call in for questions and service from anywhere in the world. 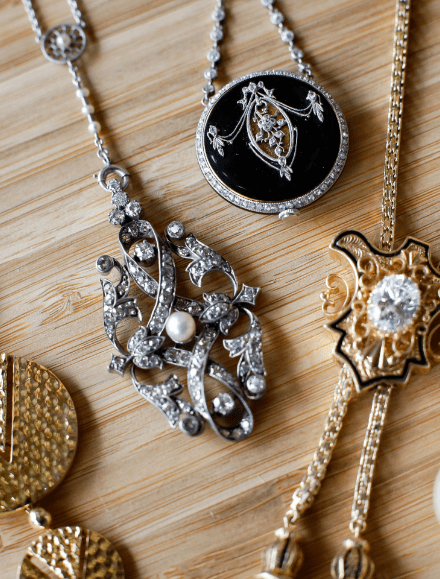 Timekeepers in Clayton also provides a custom-design service for updating your old jewelry or creating that very special and individualized piece. We also have an in-house, full-service watch repair and restoration services. We are always ready to serve our customer’s needs by finding requested timepieces – whether new or pre-owned, to buy, sell or trade. We are also happy to locate, either from our large inventory or from our vast networks, signature pieces for a singular event or a piece that can be valued as priceless as it’s handed down from generation to generation. Meet us and you will soon understand why our first-time customers become clients for life. We invite you to browse through our unique store and see our many one of a kind jewelry items, music boxes, and timepieces.